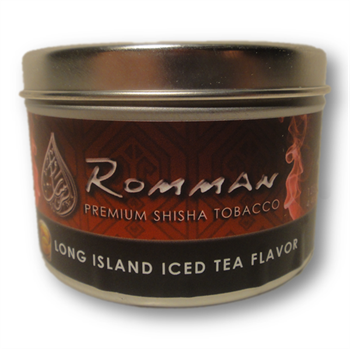 Romman Long Island Iced Tea | HookahRev.com | Hookah, Simplified. Very good flavor, hitting alcohol taste notes and good red tea flavor. Alcohol taste, but little of the bite that comes with actual alcohol.